See our current openings below. Powerhouse is always seeking team members who embrace our core values of great service, honesty, integrity and making a positive impact on others’ lives. Our company is dynamic and growing, we regularly post nationwide job openings . Powerhouse strives to create a diverse and inclusive workplace where the thoughts and ideas of all Powerhouse employees are valued and respected. We are an EEO/Affirmative Action Employer. We understand, accept, respect, and value differences among people regardless of their age, gender, race, ethnicity, culture, religion or spiritual practices, disabilities, sexual orientation, gender identity, family status or veteran status. We are committed to leading by example and to maintaining a fair and inclusive work environment built on mutual respect and integrity. Our objective is for all employees to have the opportunity to develop and achieve their full potential, and to contribute their unique perspectives to further Powerhouse’s mission. To ensure that we are hiring the best employees possible, we may conduct pre-employment screenings. 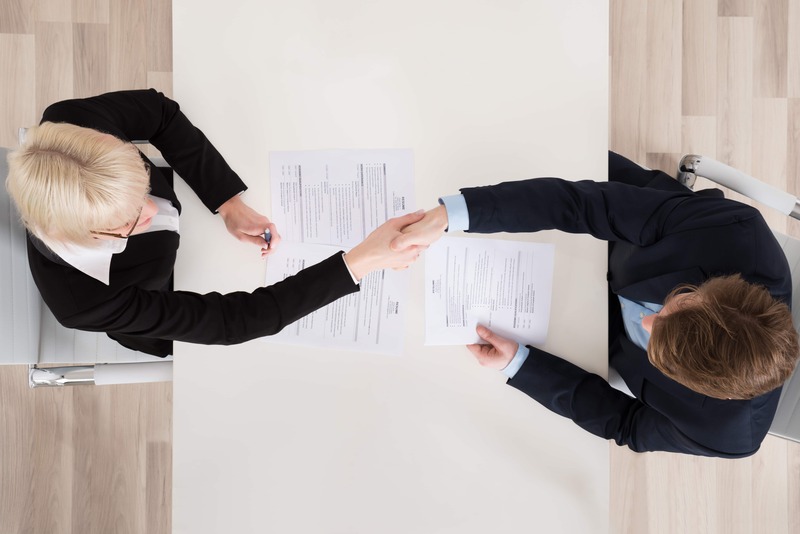 These include employment verification, reference checks, drug and alcohol screening, background checks, and, in some cases, a pre-employment physical.